As the Presidential candidates in Haiti are getting ready to open their campaign it is likely that the focus will be on former President Jean Bertrand Aristide. In a hearing conducted last Thursday, Haiti Police Chief Gordon Orelus gave judge Lamarre Belizaire full guarantee that Former President Jean Bertrand Aristide will be brought to him. Not only that will happen, but this will take place very soon. 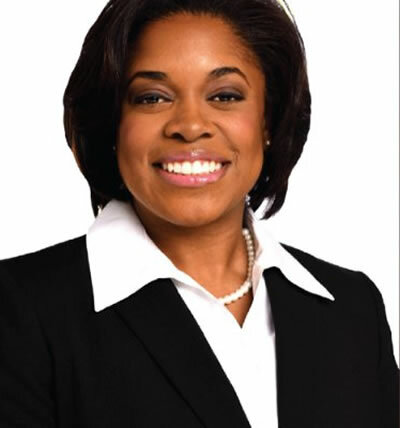 This information was obtained from Haitian-Caribbean News Network (HCNN), a well connected but reliable source. 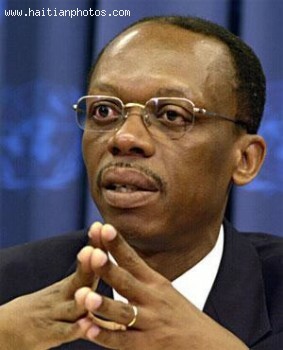 Mr. Aristide has a warrant issued against him as well as several other suspects. Mr. Godson Orelus told judge Belizaire that the warrant will be executed. He has been accused for corruption, drug trafficking and money laundering. Haiti may be moving ahead on reconstruction projects according to what President Martelly told the Wall Street Journal recently, but the government cannot sustain its established institutions. Employees at Notre Dame Hospital in Petit-Goâve have had their pay suspended 18 months, causing two strikes, and the National Association of Haitian Magistrates' pay has been withheld 20. This brought the justice system to a grinding halt. It was announced by the Ministry of Justice 20 judges' mandates have been renewed in the jurisdictions of Port-au-Prince, Cap-Haitien, Petit-Goâve, Jacmel, Port-de-Paix, Anse a Veau, Grand-Riviere du Nord, Coteaux, Miragoane, Gonaives, and Hinche. Plans to disburse payments in arrears are scheduled to occur soon. Judge jean serge joseph recently died of a cerebral hemorrhage two days after attending a meeting regarding the corruption case against First Lady, Sophia Martelly, and son Oliver. Some believe Judge Joseph's death came at the hands of the Martelly-Lamothe administration. The Committee's report concludes, after taking testimony from first- and second-hand sources, extreme pressure was exerted on Joseph to stop proceedings against Mrs. Martelly and Oliver Martelly. But the MOJ questions the conclusions of the Committee. It says prejudice and irrationality clouded the testimonies, and can't be given much credence. 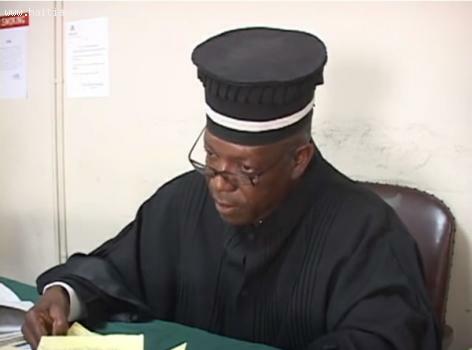 The recent and untimely death of Judge Jean Serge Joseph has some officials within the Martelly government disputing the official cause of Joseph's death, a cerebral hemorrhage. Judge Joseph was investigating First Lady Sophia Martelly and son, Oliver, on allegations they had been diverting government funds for their personal use. In a conflict of interest involving Minister Jean Renel Sanon of the Justice Department, his department has been requested to explore the circumstances prior to Joseph's sudden death. However, Sanon is being regarded as a person of interest among some government officials. According to sources, Sanon met with Judge Joseph at an attorney's office two days prior to Joseph's hospital death. They intimate Sanon directly or indirectly threatened Joseph. Sanon allegedly said if Joseph didn't close the corruption case against the First Lady and her son, there would be consequences. The report of the Senate Special Committee that was investigating whether or not there was a meeting between Judge Jean Serge Joseph, and the executive branch prior to his death has come out. 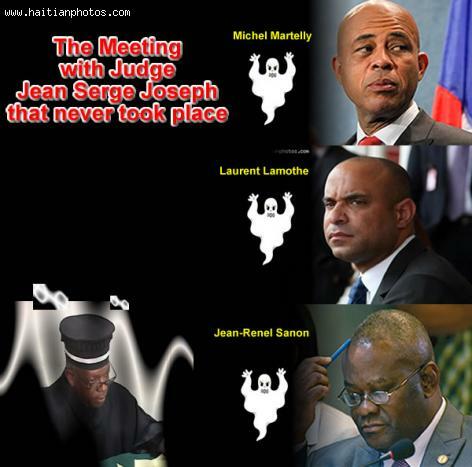 The investigation in fact confirmed that President Michel Martelly, Prime Minister Laurent Lamother and the Minister of Justice Jean Renel Sanon indeed met the magistrate Jean-Serge Joseph. According to Senate Special Committee report, the meeting was held on July 11, 2013, at the Chambers of Garry Lissade. It was further revealed that the meeting was facilitated by Mr. Raymond Jean-Michel, the Dean of the Court of First Instance of Port-au-Prince. Judge Jean Serge Joseph Death to Stop First Lady and Son Prosecutions? Judge Jean Serge Joseph, dead of a cerebral hemorrhage, was in hot pursuit of First Lady, Sophia Martelly, and son, Oliver, on embezzlement changes. Shorty before his death, Judge Joseph had subpoenaed the First Lady and her son to appear before Parliament, with Prime Minister Lamothe and other government administrators in attendance. The Martelly-Lamothe government was pressuring Joseph to re-think his position and drop the charges against Martelly's wife and son. Attorneys Michel Newton and Saint-Juste, who have fought the Martelly government's lies and deceptions, and been subject to death threats and other acts of intimidation, have been concerned for Joseph's safety. They sent an emissary, ex-government commissioner, Me Harycidas Auguste, to warn Joseph to be circumspect in his actions. Auguste told Joseph rumors were flying around Port-au-Prince that Martelly henchmen were planning to assassinate him because of his temerity to falsely accuse the head of state's wife and son of embezzlement. The emissary told Joseph he risked his life by continuing to bring legal proceedings against the two. 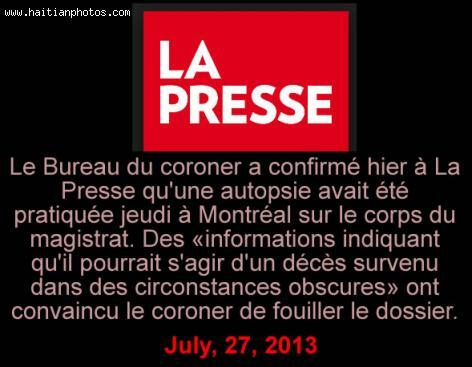 According to "La Press" a major Canadian newspaper, the Coroner's Office confirmed yesterday to The Press that an autopsy was performed Thursday July 25, 2013 in Montreal on the body of the Haitian magistrate Jean Serge Joseph. "Information indicating that it could be an accident death in unclear circumstances". This has convinced the coroner to search the file further.  Here is the actual quote from La Press: "Le Bureau du coroner a confirmé hier à La Presse qu'une autopsie avait été pratiquée jeudi à Montréal sur le corps du magistrat. Des «informations indiquant qu'il pourrait s'agir d'un décès survenu dans des circonstances obscures» ont convaincu le coroner de fouiller le dossier." The Haitian President finally reacted on the news that has been in in all Haitian media this week. During an interview at Radio Signal FM on Wednesday, July 17, 2013, President Michel Martelly denied that he had a meeting with judge Jean Serge Joseph before his death. According to the President, he never met the judge and he accused the opposition that never stopped to fight his government. He said that it is always the same people making the same accusations. 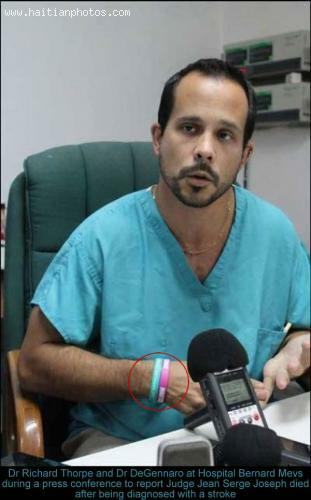 Here is the press conference conducted by the two U.S. Doctors at Hospital Bernard Mevs on Sunday July 14, 2013, following the sudden death of Judge Jean Serge Joseph. Contradicting rumors suggesting that the judge had been poisoned or assassinated, the doctors confirmed that the death came as a result of a stroke. According to Dr. Vencent Degennaro, Judge Jean Serge Joseph was in very bad condition by the time he was brought to the Hospital as a result of a massive stroke. The Haitian judge arrived at the Hospital at 3:00 am on Sunday and died at 8:00 pm on the same day.